Eric Guidry was arrested and charged with aggravated assault causing serious bodily injury after hitting woman with a baseball bat. BEAUMONT — Beaumont Police responded to a possible fight Wednesday, Sept. 12 where a man struck a woman and fled. 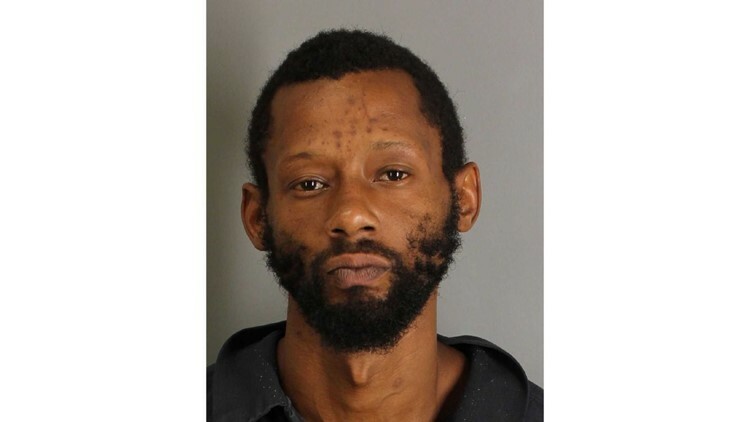 When police arrived at the scene, witnesses said that 36-year-old Eric Guidry, of Beaumont, was watching his girlfriend fight another female. They say when his girlfriend was starting to lose the fight, he retrieved a baseball bat from his vehicle and hit the other female on the head with the bat. The assault caused a large laceration to the woman's forehead. Guidry fled the scene but was later pointed out by witnesses. He was arrested and charged with Aggravated Assault Causing Serious Bodily Injury. Guidry was indicted on those charges by a Jefferson County Grand Jury on October 10, 2018.